If you’ve ever said that to yourself, you’re not alone. For most people, search engines drive a majority of the traffic to our websites. And with Google being the number one website on the internet, it’s no surprise we all obsess over our rankings. This is why I wrote this post. I wanted to give you a few tips on how to track your keyword rankings along with a few tools to help you get started. Before we start looking at tools it’s important you know what your goals are. What I mean by this is, what search terms do you want to rank for? It’s all well and good having the tools but you need to make sure you’d doing it the right way and not wasting your time. There are a few different kinds of keywords and it’s best that you know the difference so you can get a more accurate picture of where you rank. You should keep a close eye on your branded keywords and where you rank in search engines. You might not think it’s important but it really is. If you’re NOT ranking highly when someone types in the name of your business then it’s a sign that something could be wrong. There might be a technical reason you’re not appearing highly which is why it’s important to track your branded keywords. 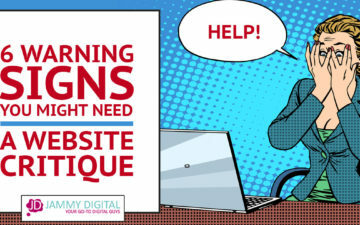 This can happen a lot with a brand new website as they usually take time to get listed but if your website has been live for a few months and you still aren’t showing up for your branded keywords, there could be a problem. These types of keywords are often the most difficult to rank for, as you’re competing with everyone who has a website in your particular industry. For most small business owners, it’s simply not realistic to think you can rank on the first page of Google for these types of keywords without a huge budget. It’s still a good thing however, to keep track of these phrases, but don’t be disheartened when your brand new travel blog isn’t appearing above Ryanair in Google for the keyword “cheap flights”. If you sell products on your website, the likelihood is you won’t rank for the industry you’re in. Say for example, you sell coats, unless you’re ASOS or Debenhams, the likelihood of you coming close to page one for the word ‘coats’ without a huge budget is slim! This is actually good news, because, as research suggests, users aren’t just typing in the word coats, they’re more specific with what they need. So, if you do sell physical products on your website then you’ll want to track where your pages are ranking for relevant keywords. These types of keywords are extremely valuable to local businesses and are often the number one source of traffic. Think about the service you offer and track [your keywords] plus [your location]. Another option when choosing certain keywords to track is to think about any longer, more specific phrases someone might type into Google. What would your ideal customer type into the search field that you could be ranking for? As you would expect, these types of keywords are less popular when searched for individually but long tails keywords make up a majority of the overall searches on Google. i.e More people type in specific keywords (3 words or longer) rather broad (1-2 word) searches. 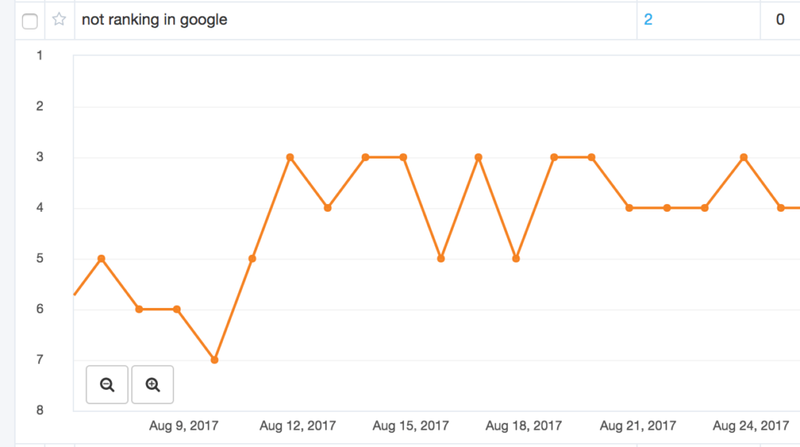 This is why it’s a good idea to track long tail keywords. Now that you have a better idea of which keywords to target, you’ll need to find out where you are ranking on search engines. 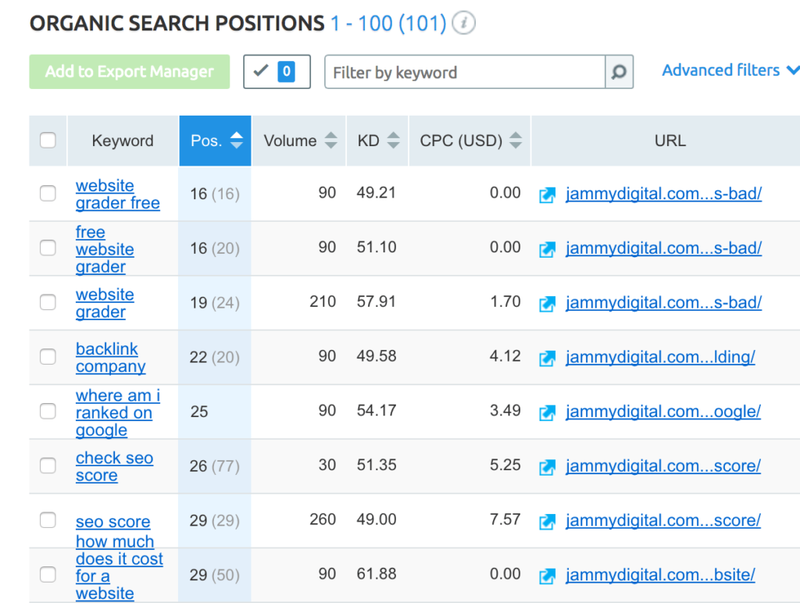 I’ve put together a list of 5 different ways you can track your keyword rankings online. 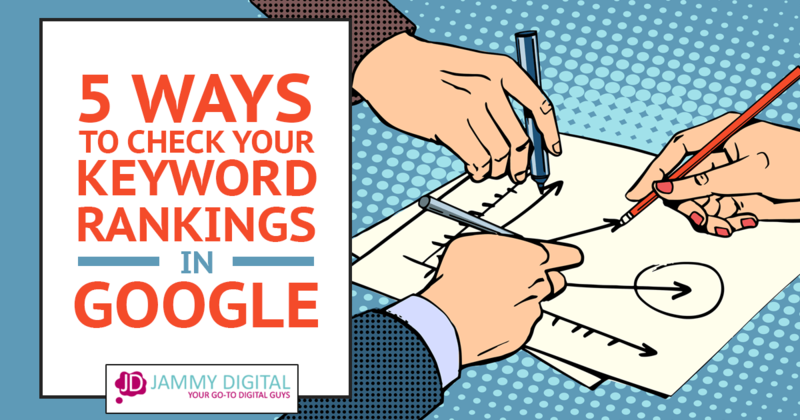 The most common way for you to check your rankings is to head over to Google and type in your keyword and check the first few pages to see if you can find your website. However, this is NOT the best solution. Searching from your own computer will show inaccurate results. Your browser will remember the websites you’ve been on before and show a different set of results to what your potential customer might see. It’s also very time consuming, if you have 10 keywords you want to check and you have to search manually every time, it’s going to take you far too long. ✗ Cons – Inaccurate, time consuming, different results for different people. You can check your rankings on the go using a free iPhone/iPad App. 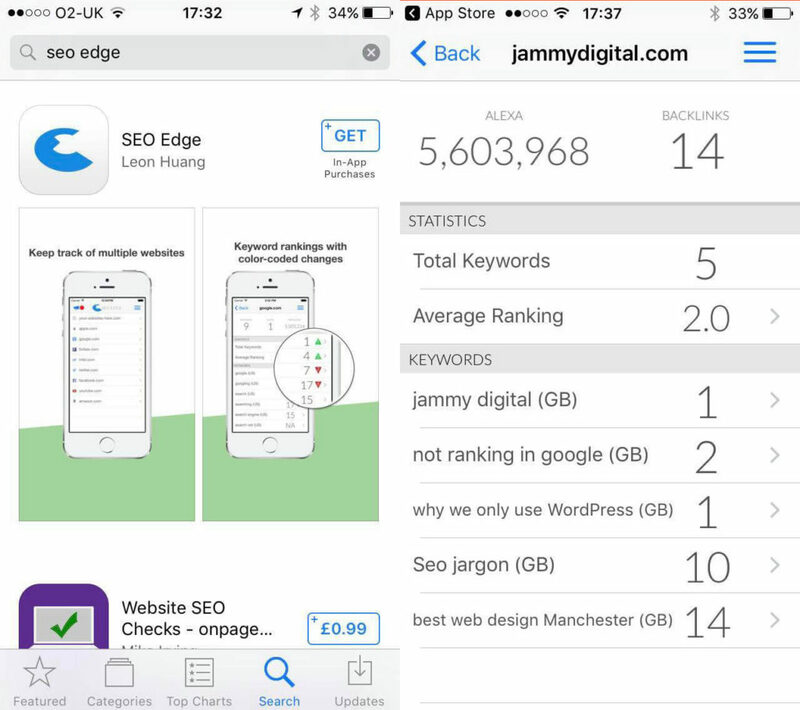 SEO edge is a rank tracking tool that you can download for your iOS device which allows you to track up to 5 keywords for free. It’s really easy to use and also has some extra data too. You can upgrade to a paid plan and monitor an unlimited number of keywords and domains from £3.99 for 3 months access. I’ve been using this chrome extension for about 2 years and it’s a really cool little tool. 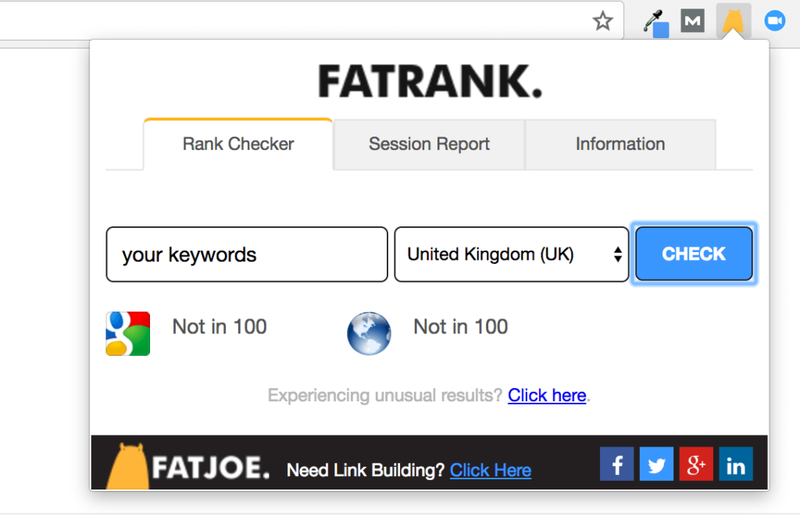 Fatrank is a free rank tracker by Fatjoe. It works a little differently from other tools, but it’s nice to have around when checking rankings quickly. Once you’ve installed the extension, you can click the icon on the toolbar at the top. It seems pretty accurate and reliable and I’d recommend you install it. 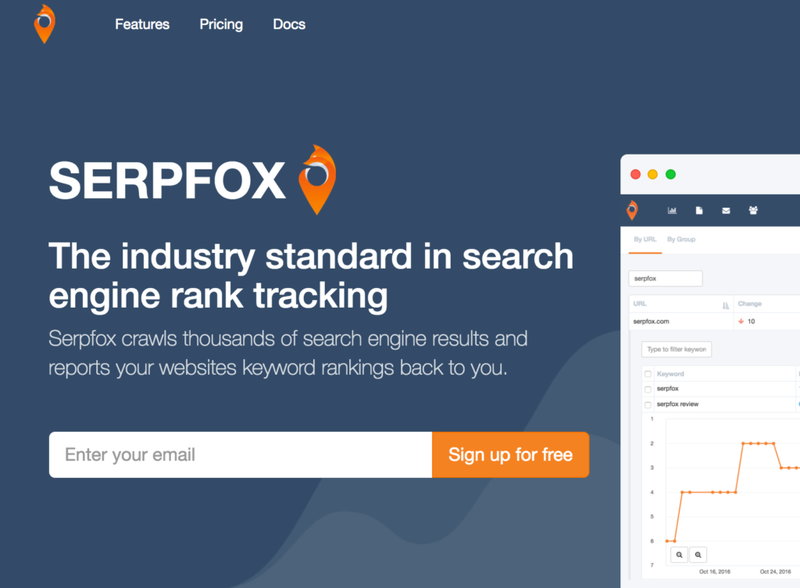 Serpfox is my go-to ranking tool. It’s clean, simple and is easy to use. One of the features that I really like about this tool is that you can see a graph that goes up and down based on your rankings for the day. You can look back to see how your website has performed over a set period of time. It’s really quick too. Once you add your website URL and keywords to the dashboard, you’ll see your rankings come through within seconds. You can create a free account and add up to 10 keywords straight away. If you need more than 10, you can upgrade to the $10 per month plan and track up to 100 keywords. SEMRush – From FREE – $99 per month for basic account. SEMRush is an industry leader when it comes to SEO software. Although it’s mainly used for competitor analysis and keyword research, I still wanted to include it in the list, and for good reason. It comes with a specific feature that allows you to discover hidden keywords that you didn’t even know you were ranking for. How cool is that? You can input your website URL and SEMRush will automatically tell you which keywords are ranking on the first 10 pages of Google. As you can see in the image below, they’ll show a list of keywords that have more than 20 monthly searches that ALSO rank within the first 10 pages. You can obviously enter and track your own keywords but this feature makes it different from most of the other tools on the market and it’s the main reason I’m happy to pay the higher monthly fee. You can test out this tool for free and get a limited list of keywords. 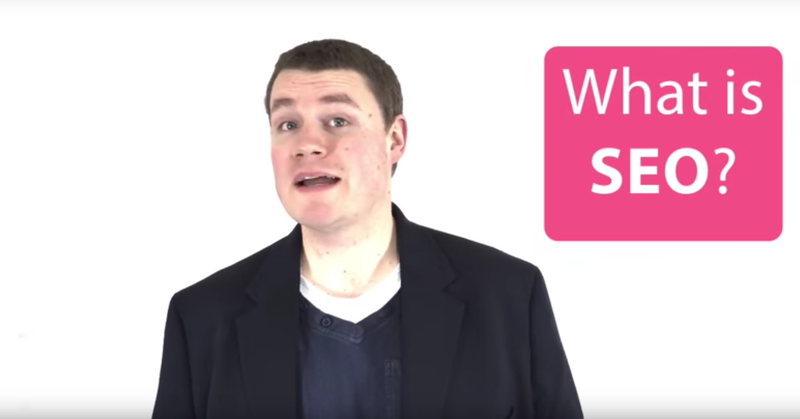 There you have it, 5 ways to check your website rankings and what type of keywords to look for. Now that you have some tips you’ll be able to keep track of your rankings easier. I didn’t want to bombard you with tools but at least now you have some tips to keep you on the right path. 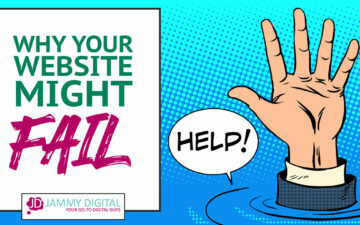 Do you keep a close eye on your website rankings? What’s your favourite tool for checking your results. I’d love to hear from you, please leave a comment below. I have tried fatjoe, and sometime it doesn’t give accurate results, sometimes it failed. When, it comes to tracking rank for free, SERPoScope is the best tool to check, Rankerizer is also a good option. Used both tools, they are just awesome. I recommend you to include both tools in your article. Awesome article, Martin! Let me add another one tool to your list that allows to check Google keyword ranking – SpySerp ( https://spyserp.com). It’s absolutely free and gives you a lot of additional features. It would be great to heard your opinion about it. I am so delighted that I found your blog. I was just looking out for this topic. Your article is great and is extremely smartly written the article. Thanks for sharing.Lack of traffic is mainly due to poor keyword choice. With a Google keywords rankings tools, you can quickly assess the quality of your chosen keywords and take action to counter any problem related to traffic and SEO strategy.